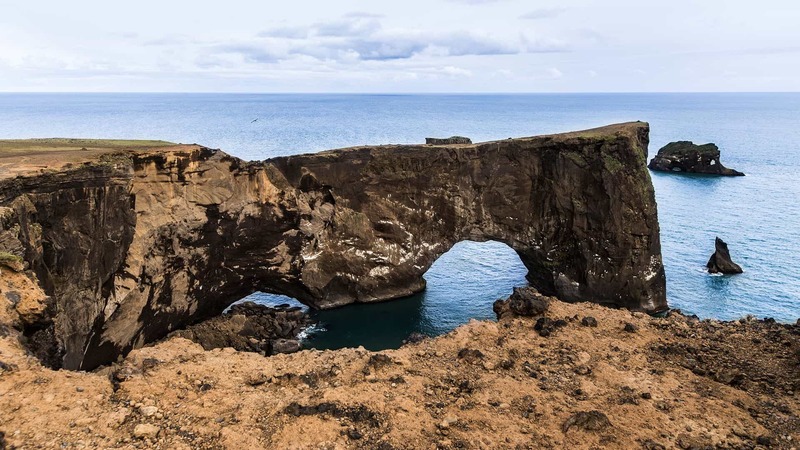 Enjoy a short stopover in Iceland, visiting magnificent waterfalls, geysers, Þingvellir National Park, the world famous Blue Lagoon, the capital city Reykjavík and much more. 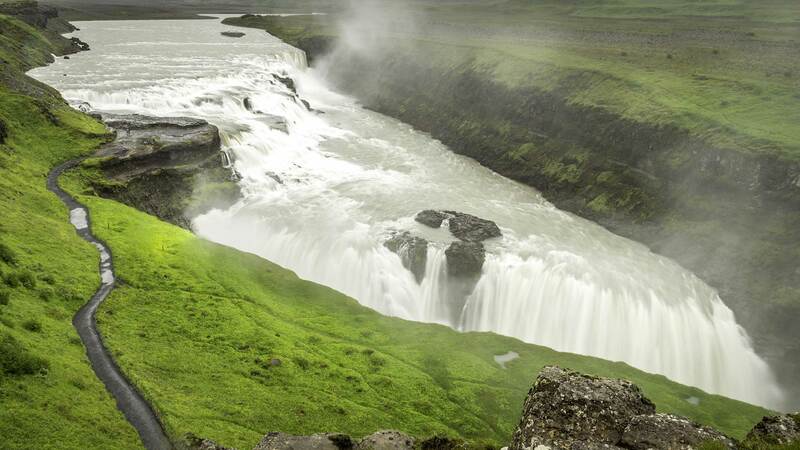 One of our 4-day tours, this self-drive package includes accommodation in Reykjavík and the Golden Circle area with daily drives to attractions in the southwest. Start the day by collecting your rental car. 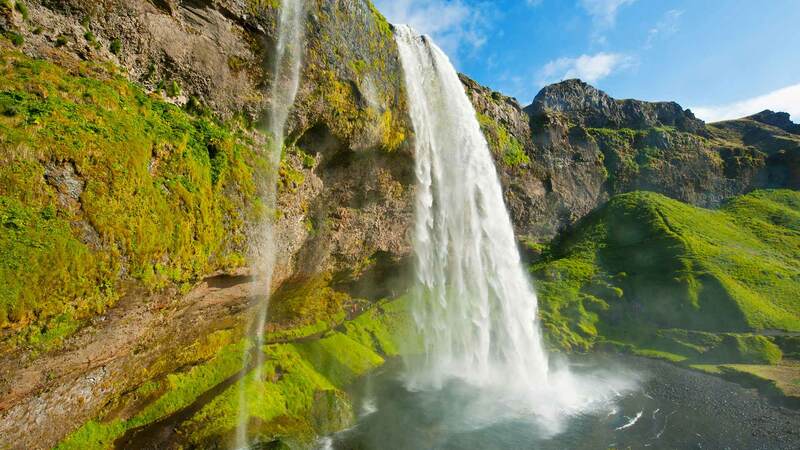 Then begin your journey by driving to Þingvellir National Park, a UNESCO world heritage site, set in a picturesque area of lava fields, a tranquil lake and deep gorges. 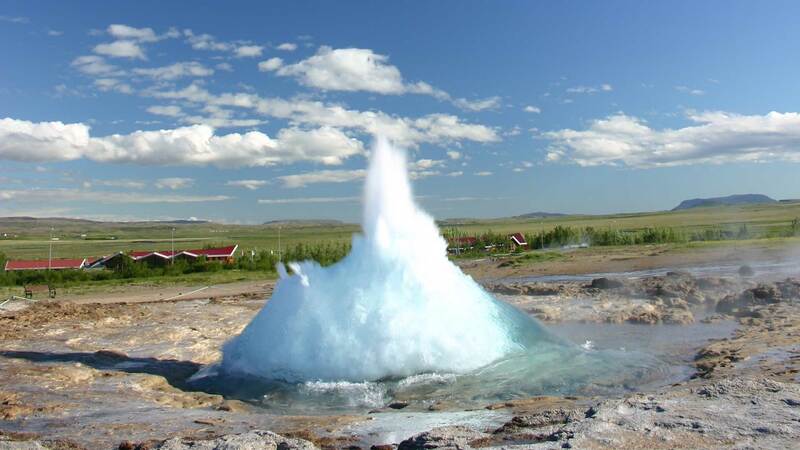 Continue next to the great Geysir area with its spouting geysers and colourful hot springs and then to Gullfoss, “The Golden Waterfall”. End the day with a stop at the implosion crater of Kerið. All of these attractions today make up what is nicknamed "The Golden Circle". 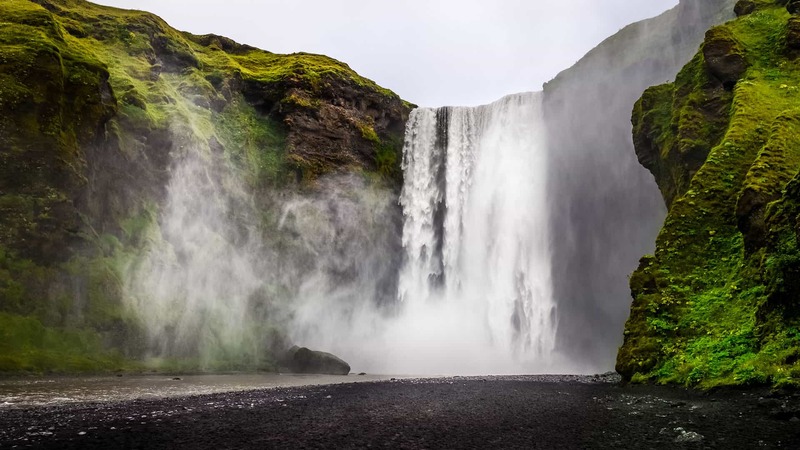 Visit the fairytale-like Seljalandsfoss waterfall, where you can walk right behind the misty cascade, then head to the equally gorgeous Skógafoss waterfall just a short drive down the road. 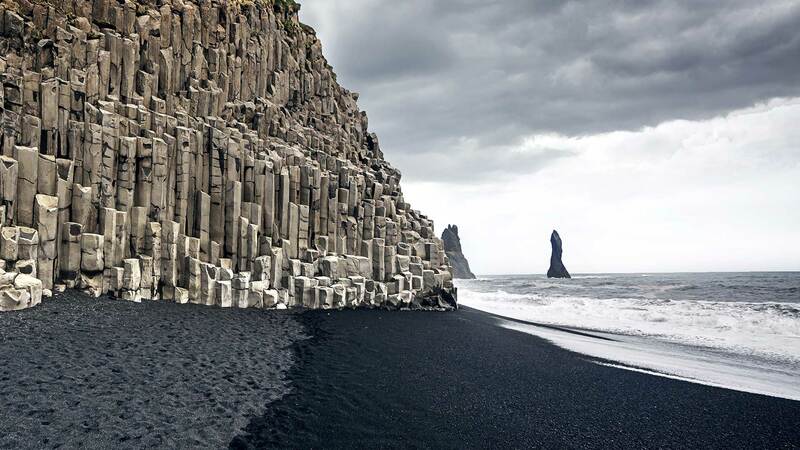 South of the village of Vík, make a stop at the volcanic black sand beach for dramatic views of the Dyrhólaey and Reynisdrangar rock formations rising above the crashing waves. 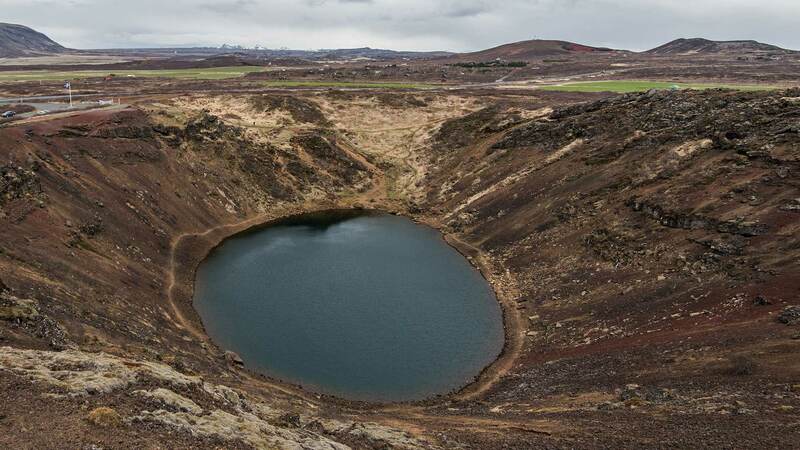 If you have the time and energy for a detour before returning to Reykjavik you may wish to drive to Reykjanes Peninsula where you can visit Lake Kleifarvatn and the bubbling mud pots at Seltún. 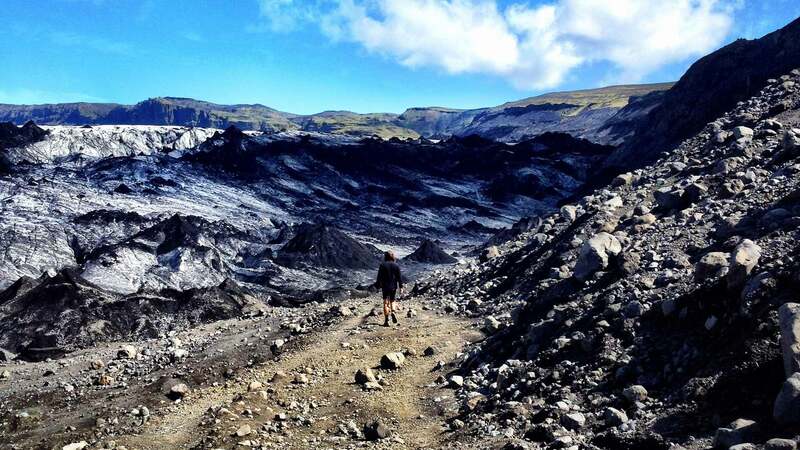 On this detour you could also visit the Blue Lagoon (pre-booking required) for a relaxing soak in the geothermal waters. Transfer by shuttle bus to Keflavík International Airport in time for your departure flight. If you depart in the afternoon, you can do some last minute shopping at some of Reykjavik´s boutiques or visit one of the city’s interesting museums. 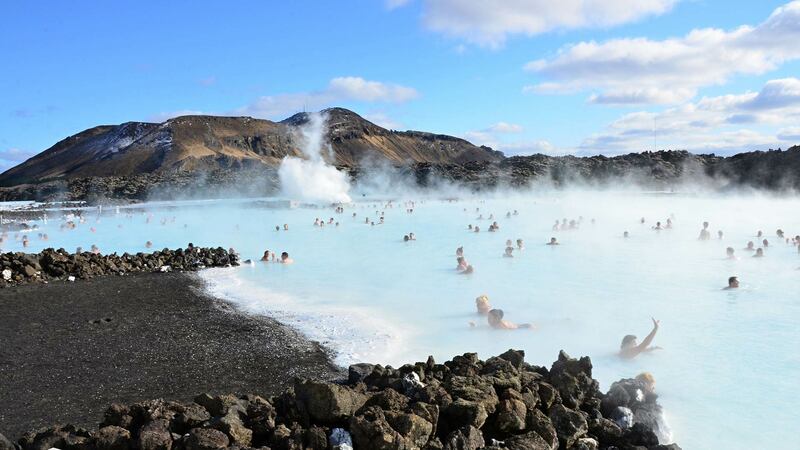 You also have the possibility to add a trip to the Blue Lagoon to your transfer (optional).